It’s an ideal time for renters to purchase their first home. Home values are making slow, steady gains nationwide, rents are rising in many U.S. markets, and current mortgage rates remain near their lowest levels of all-time. According to Freddie Mac, average 30-year fixed rate mortgage rates are holding beneath four percent; and 15-year fixed rate mortgages and 5-year ARMs are practically in the 2s. It’s no wonder that more than six million homes will be sold in 2015, with roughly 2 million of those homes going to first-time home buyers. And, in 2016, the market is projected to expand. The process of buying a home requires preparation, perseverance, and patience. 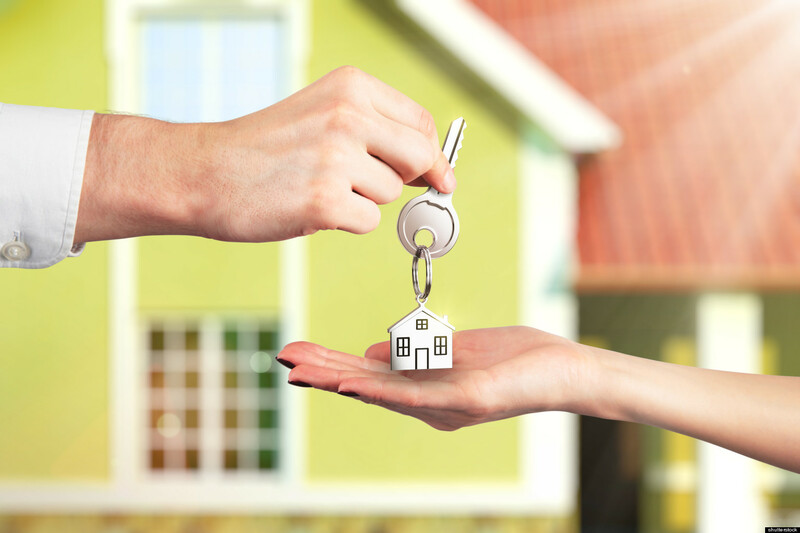 Therefore, whether you’re buying your first home or your tenth, you’ll want to be methodical in your approach and NSH Mortgage can help you in the Tampa Bay area and surrounding counties. Remember the basics, and you’ll be a success when buying a home. When you’re buying a home, regardless of how many times you’ve done it, there’s always the chance that you’re setting yourself up for disaster. And, unfortunately, as the buyer, you won’t know what’s gone wrong until it’s already too late. This is because buying a home, every single time, is an emotionally charged experience. It’s easy for your heart to overwhelm your brain. Therefore, it’s recommended that follow a script of sorts; a process to help your logical brain keep control over your desirous heart. There are 5 important items to remember when buying a home. One of the first steps to successfully buying a home is getting a pre-approval. There are lots of reasons why getting pre-approved is critical when purchasing a home, not the least of which is having a seller reject your offer because it’s “unqualified”. Ask any real estate agent with experience and they’ll you of at least one time that buyer lost out on a home because that buyer failed to get an advance pre-approval. Mortgage pre-approval are important when submitting an offer on a home. Without one, few sellers will even entertain your offered contact. Getting a pre-approval is easy, too. Most lenders provide them for free when you ask for a rate quote. Too often, homebuyers, especially first-time homebuyers, forget that there’s more to the cost of owning a home than the monthly mortgage payments which are due on it. When you own a home, you’re responsible for other costs, too, including electricity costs, heating costs, and refuse collection costs, among others. Furthermore, there’s the home’s annual real estate tax bill, which must be paid, and the cost of keeping hazard insurance. Lastly, as a homeowner, you’re responsible for general home maintenance costs, which may include repair and replacement of HVAC, roofing, windows, or landscaping. It’s recommended that you budget approximately 1.5% of the home’s value per year for home repairs. Given the large number of online real estate portals, it’s easy to believe that you can purchase a home own your own, a lot of the research is right there for you, after all. However, buying a home without an agent, especially an experienced one, can be a mistake. An experienced agent has worked with many buyers and experienced many sales and will remind you that no two transactions are alike. There’s always a problem that pops up and, as a buyer, you’re better served having a professional to represent your interests. Consider interviewing multiple professionals using these interview questions for real estate agents. When you purchase a home, you’re doing more than moving into a property, you’re also moving into a neighborhood. Homebuyers often regret when they skimp on the neighborhood research because “your neighborhood” is such a vital part of the homeowner experience. There are plenty of publicly available websites for doing neighborhood research, and your real estate agent can help you as well. Consider schools and crime, proximity to amenities, and distance from local services such as fire and police. There will always be trade-offs when you shop for a home. The more research you’ve done, however, the better prepared you’ll be to apply logic instead of emotion. When you’re buying a home, the home inspection can be vital. Inspections reveal structural and functional deficiencies with the property, and provide replacement estimates for a home’s major appliances. Every home will have its issues, every home, but, armed with a home inspection, you’ll be able to determine whether the issues are ones you can live with. It can be costly and devastating to learn that your roof needs replacement within 12 months of moving in. With a home inspection, it could have been negotiated to have the seller make the replacement prior to moving out. Home inspections typically cost between $300-500. It’s always money well spent. For today’s homebuyers, the market is ripe. Home values are rising and mortgage rates are low. Home affordability remains high. However, you’ll want to remember to use your brain when buying a home instead of only hearing your heart.